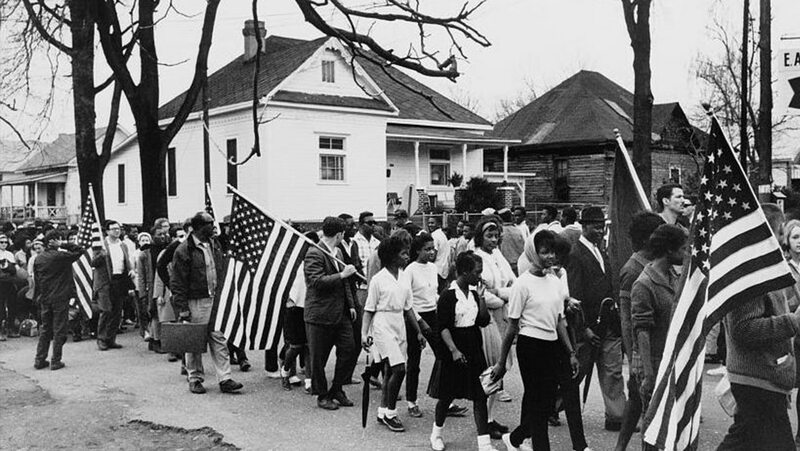 The Supreme Court's decisions in the Brown case (1954) and the Montgomery bus boycott (1955–1956) inaugurated the activist phase of the Civil Rights Movement. Martin Luther King, Jr., and other movement leaders used the style and idiom of evangelical clergy. Disputes over busing and affirmative action clouded bitter political disagreements. The interracial civil rights coalition broke up in the face of militant Black Power.